This is a contrarian forex strategy. Profit for month T0 500% ? Tipe of trade-Moderate rating Forex Strategy . Stop loss 10 pips below or above entry bar. In the picture below Exclusive system Forex Strategyin action. Share your opinion, can help everyone to understand the Forex Exclusive. 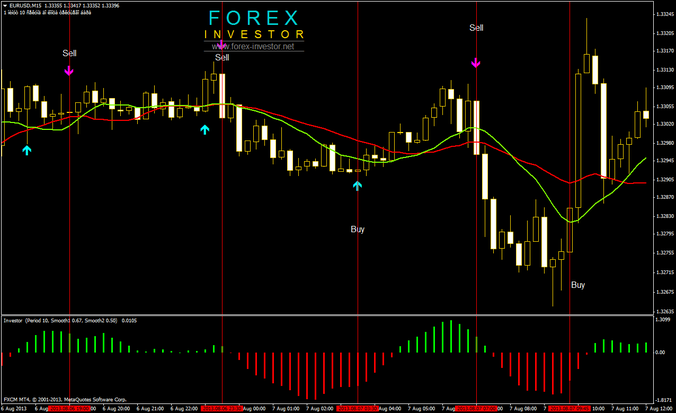 Exclusive system Forex Strategy: Templlate and indicators.